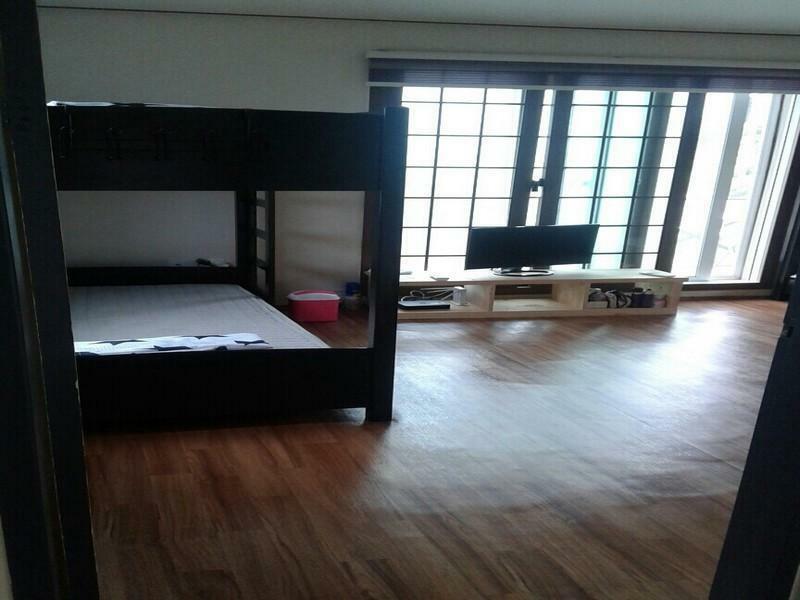 ﻿ Dandihera Guesthouse, Jeju Island - SAVE ON AGODA! Have a question for Dandihera Guesthouse? 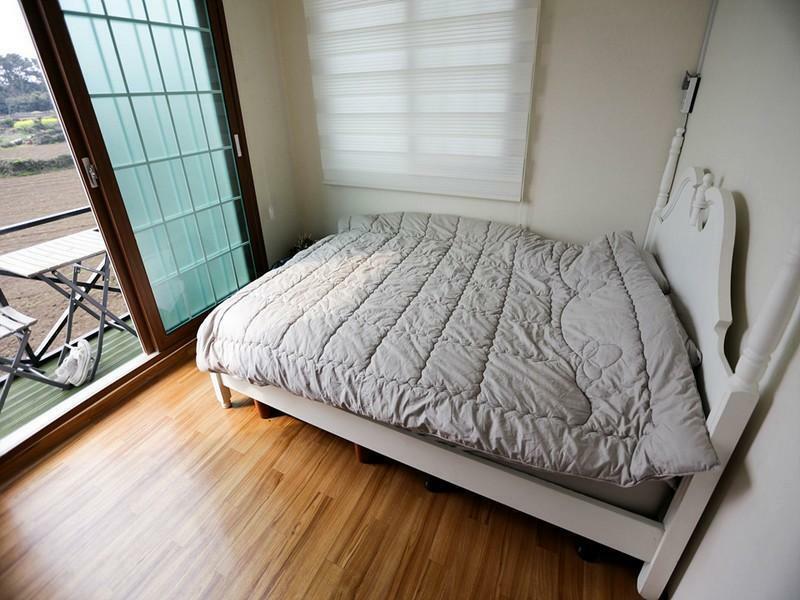 Whether you're a tourist or traveling on business, Dandihera Guesthouse is a great choice for accommodation when visiting Jeju Island. From here, guests can enjoy easy access to all that the lively city has to offer. With its convenient location, the hotel offers easy access to the city's must-see destinations. Dandihera Guesthouse offers impeccable service and all the essential amenities to invigorate travelers. To name a few of the hotel's facilities, there are free Wi-Fi in all rooms, Wi-Fi in public areas, car park, BBQ facilities, shuttle service. Hotel accommodations have been carefully appointed to the highest degree of comfort and convenience. 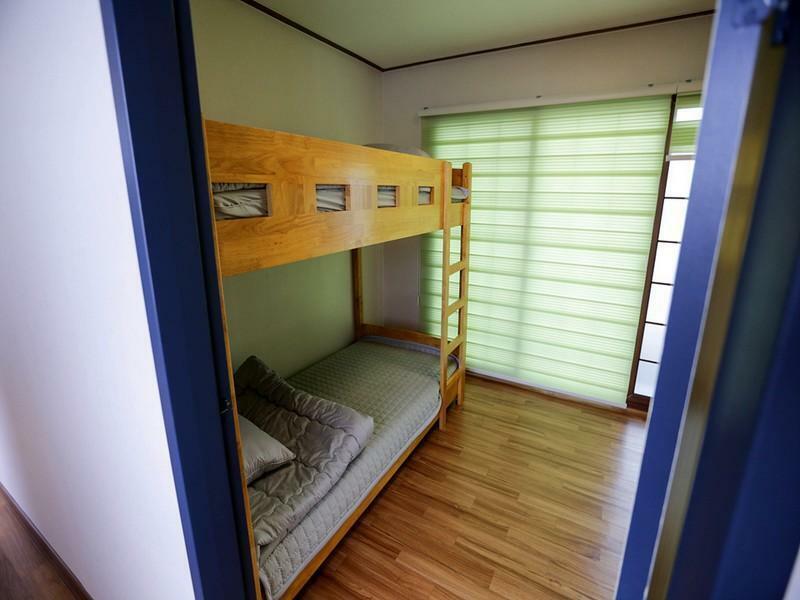 In some of the rooms, guests can find television LCD/plasma screen, internet access – wireless, non smoking rooms, air conditioning, heating. Besides, the hotel's host of recreational offerings ensures you have plenty to do during your stay. With an ideal location and facilities to match, Dandihera Guesthouse hits the spot in many ways. The boss and the staff of the Guesthouse are extremely helpful. They look after me very often as I am the only foreigner there. Travelling in Jeju with them is awesome. I experienced a serious issue at Dandihera Guesthouse and cancelled my second day. 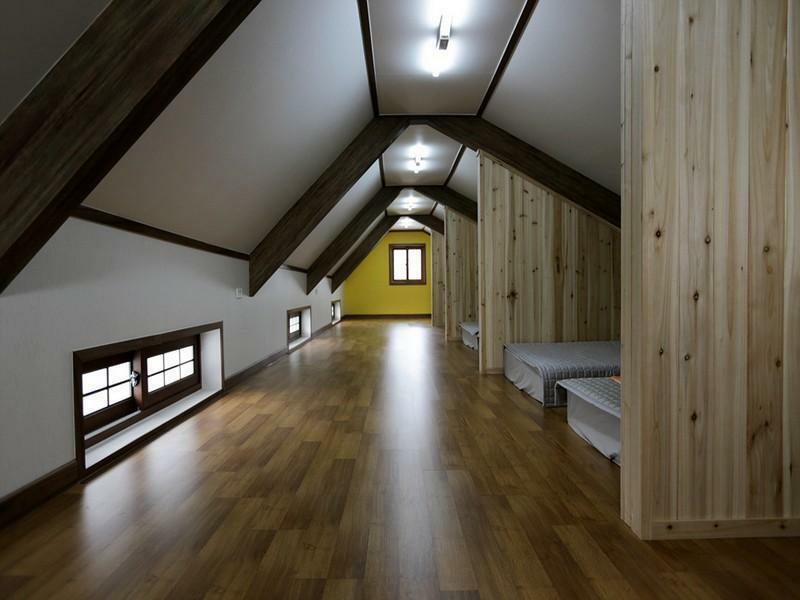 This is an amazing guesthouse with real character. The staff are very helpful (and despite not being fluent in English, try very hard). Most nights they put on this incredible Korean dinner with a LOT of food which we could join for a very reasonable price. And the other guests were also very friendly. It seems like this place mostly attracts Korean visitors, which was really good because we could get great local travel tips and learn about Korea! 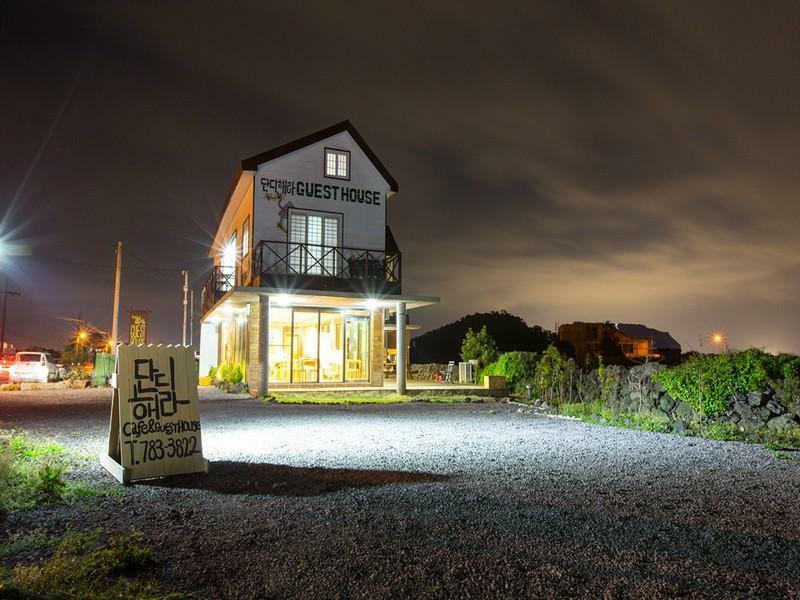 I highly recommend this guesthouse — if I ever return to Jeju, I will be staying here again! I had a chance to stay there on New Year Eve. The place is clean, staff are so friendly and helpful even they aren't fluent in English. Highly recommend!!!!! Don't bother to stay here if you don't fluently speak Korean. Staff will avoid you and you won't find any help in the guesthouse. Sanitary-only 1 shower+toilet for each men and woman-not enough for entire guesthouse and staff, who also lives there. 너무 시끄러움 ㅠㅠ 걸어다니는 발소리가 다들려서 잠을 못잠..